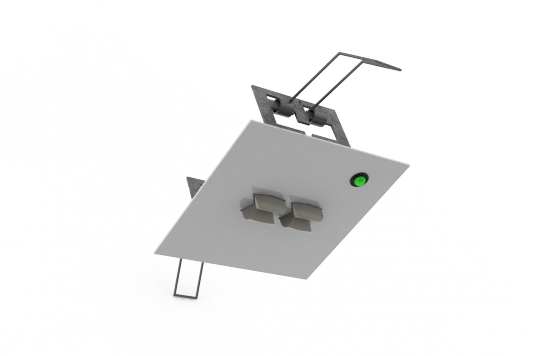 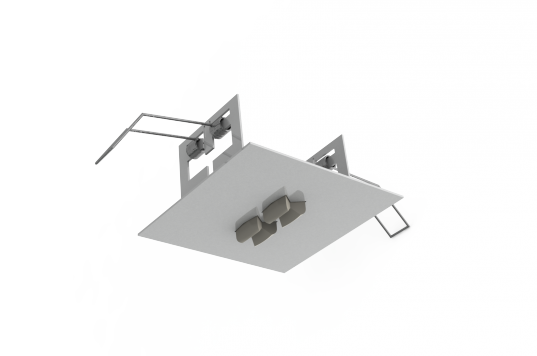 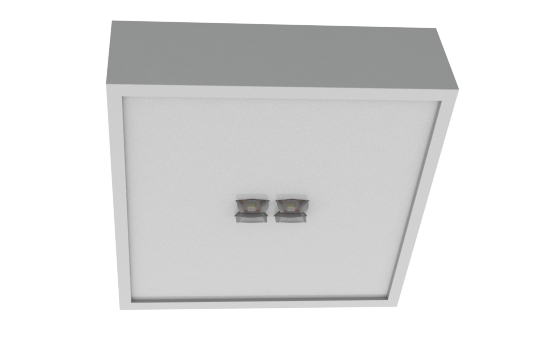 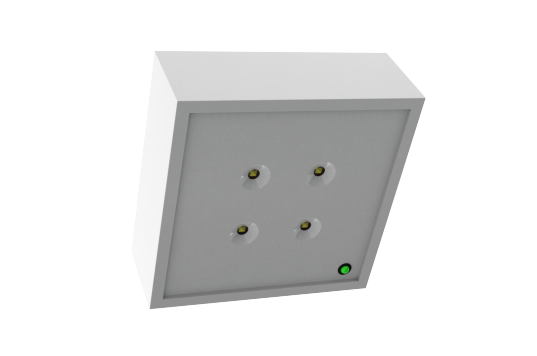 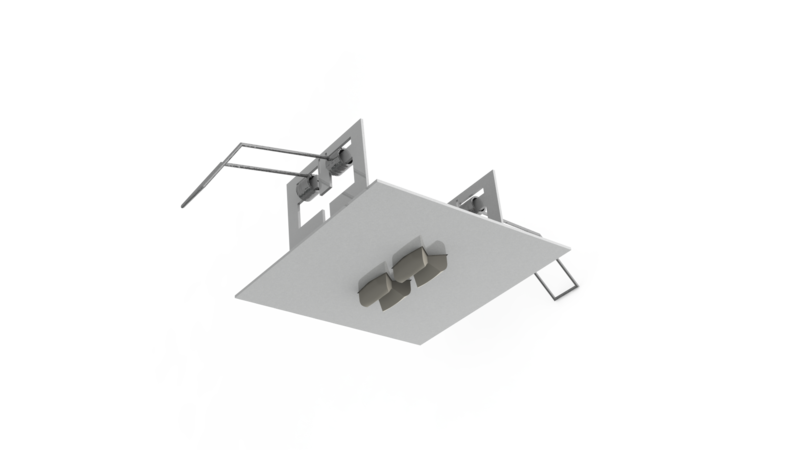 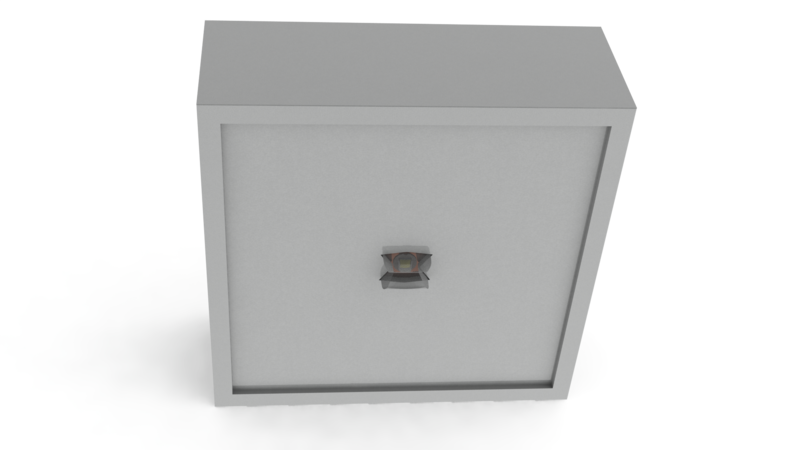 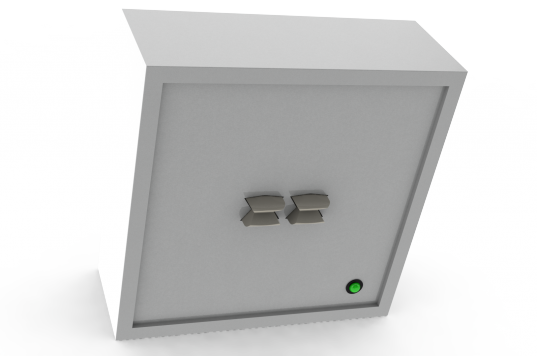 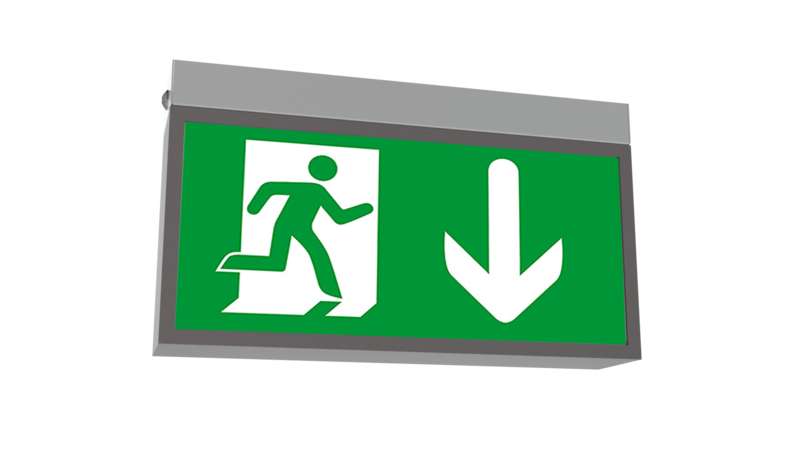 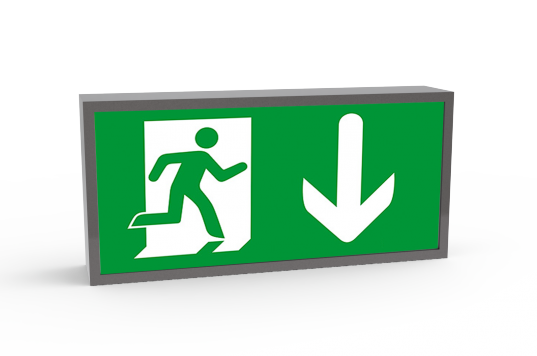 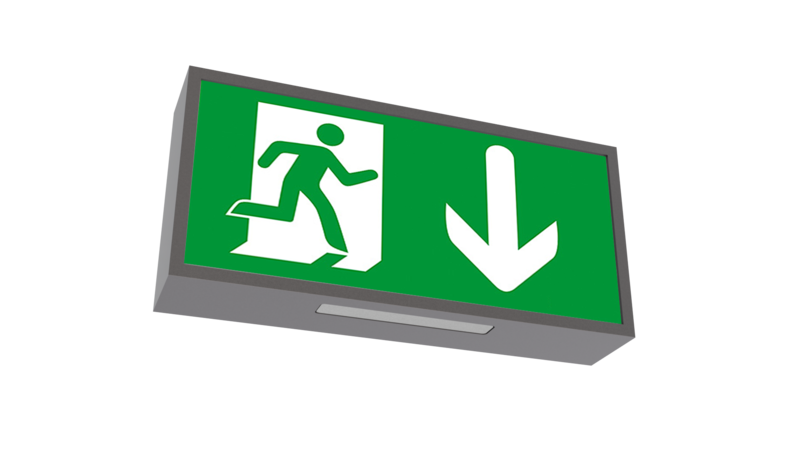 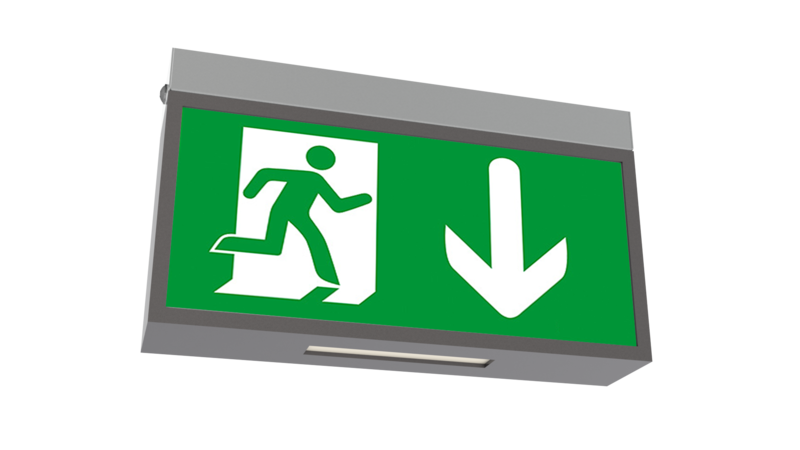 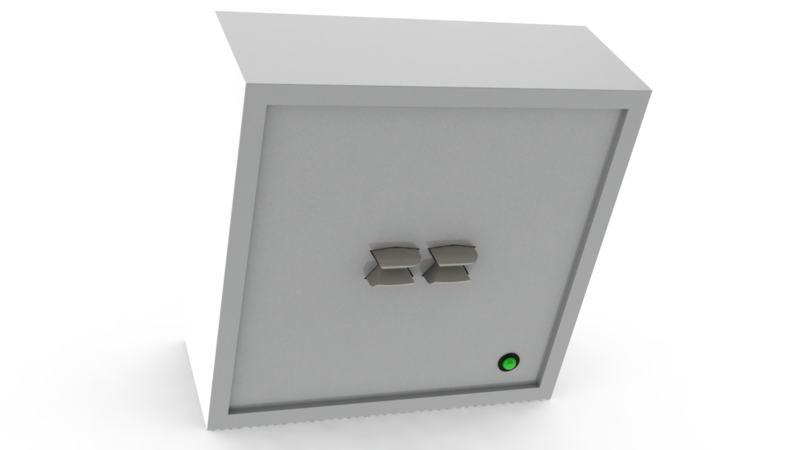 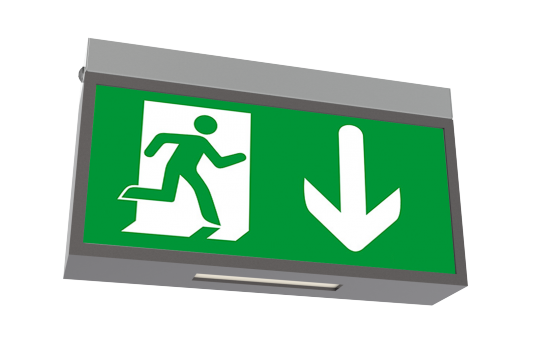 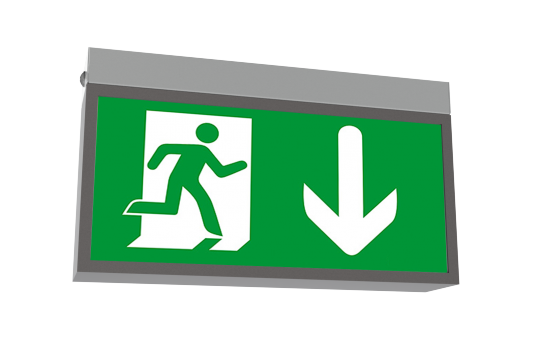 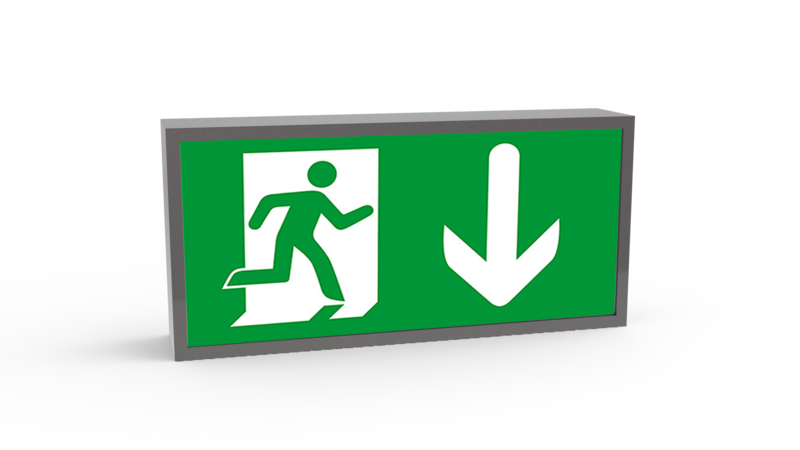 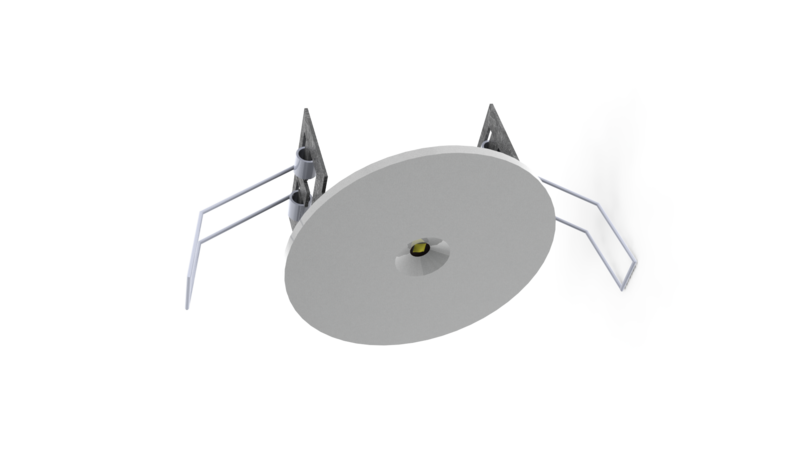 EXXIT I and II are designed for emergency lighting of emergency exits, especially in case of power outages. 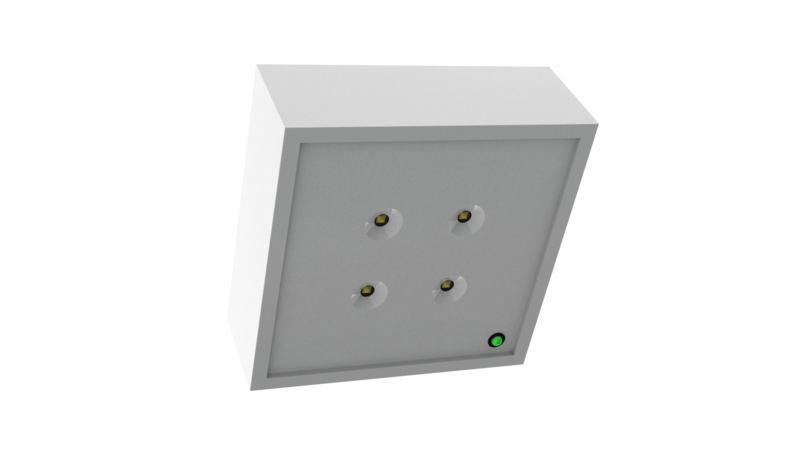 CORRIDOR is a luminaire that can provide enough light in corridors in case of power outages, while ANNTIPANIC illuminates areas with more emergency exists – e.g. 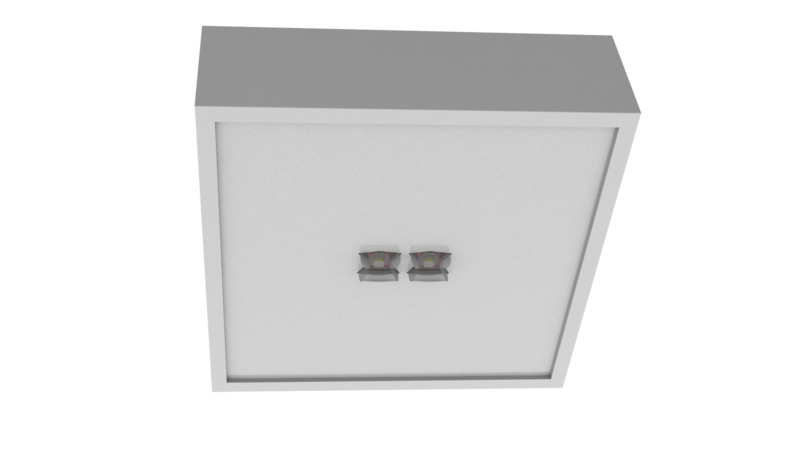 large rooms or halls. 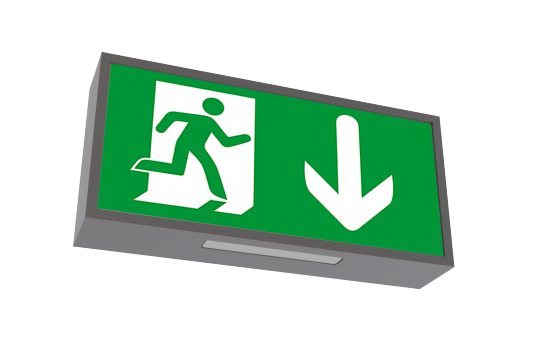 The purpose of anti-panic lighting is to prevent crowd panic in cases of main lighting outages and to provide enough light to find illuminated emergency exits. 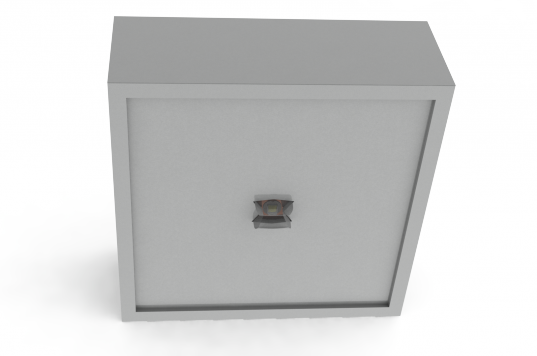 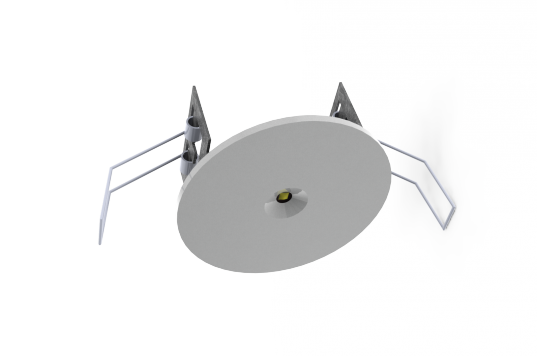 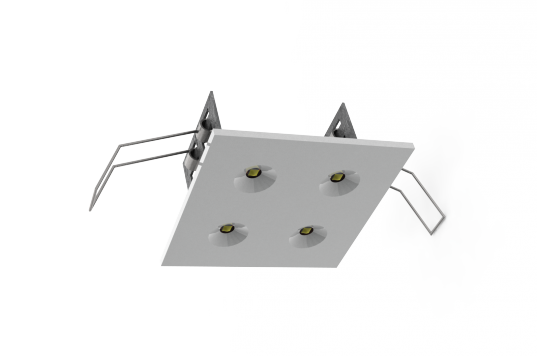 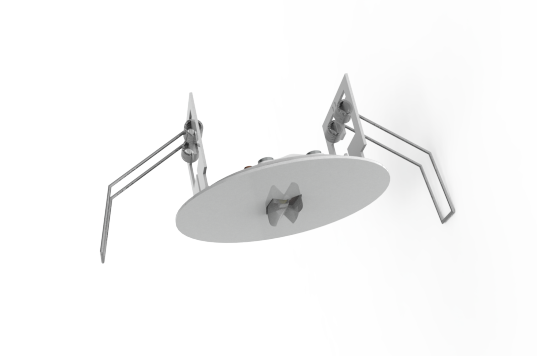 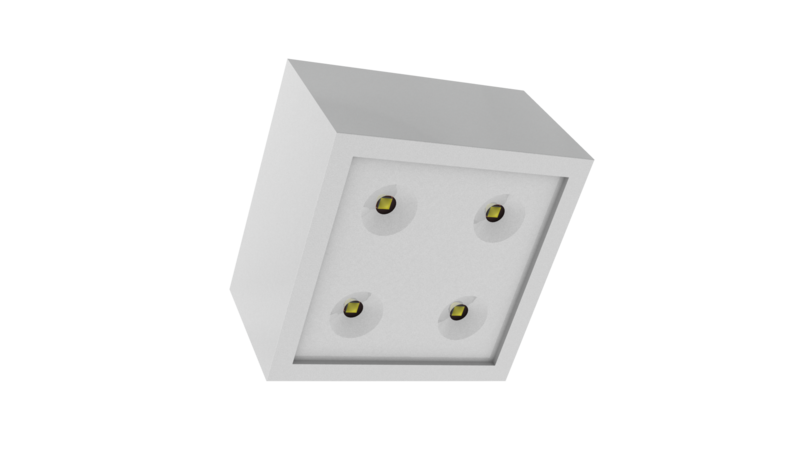 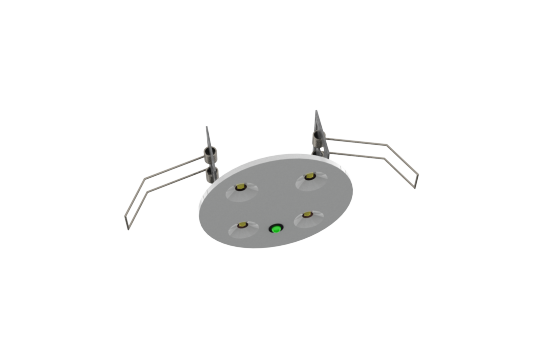 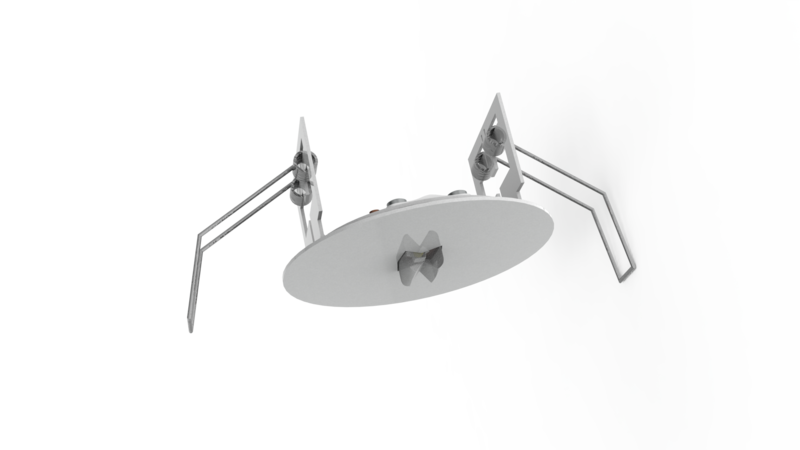 All of the above types of luminaires have been developed by our designers. 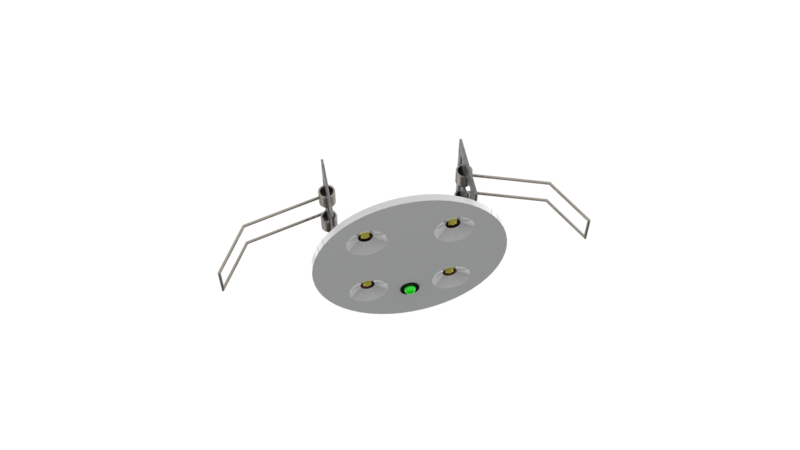 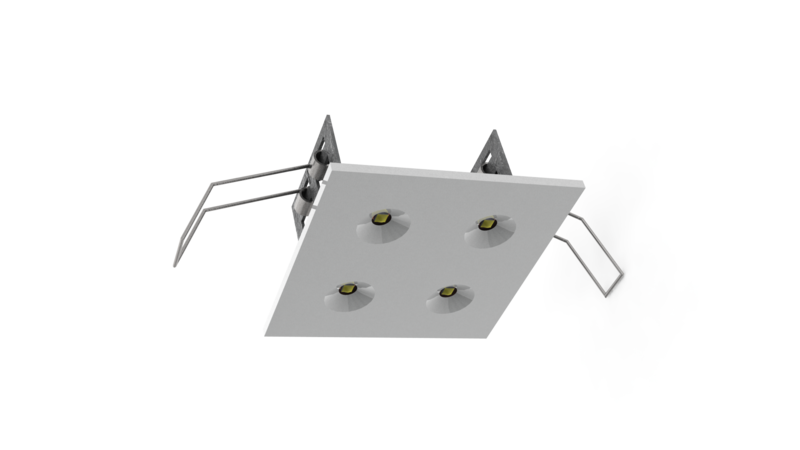 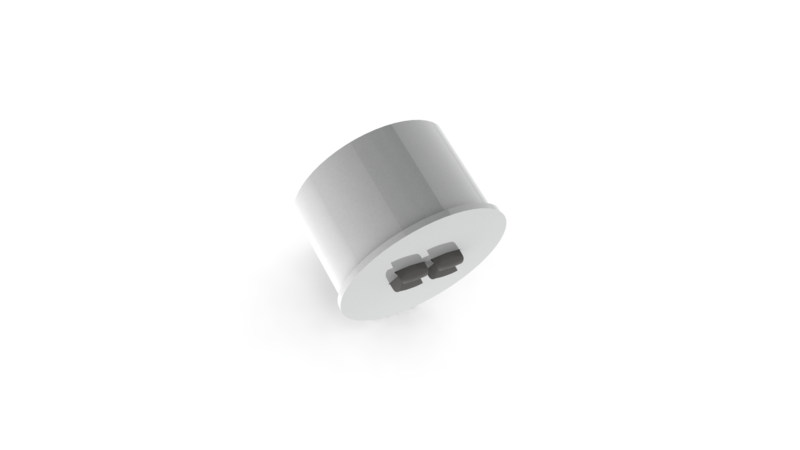 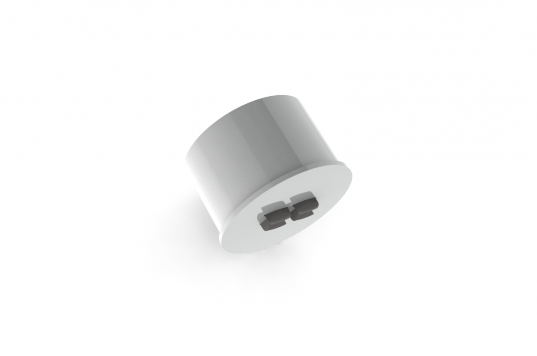 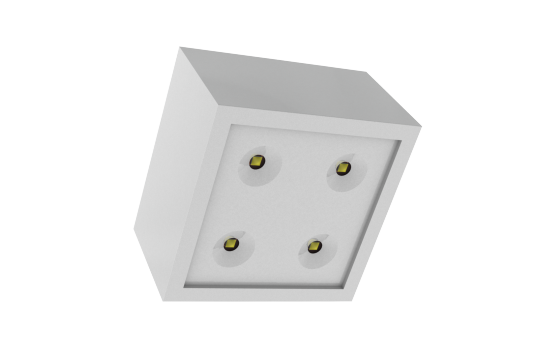 These luminaires are made of aluminium and can be connected to the Central Battery System. 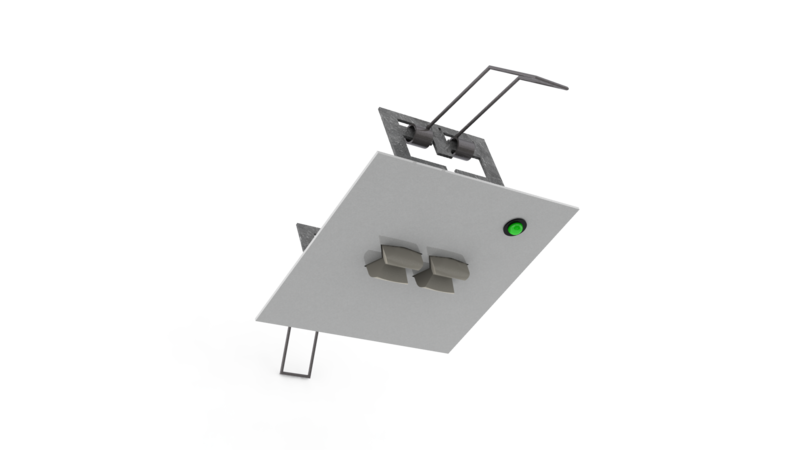 They can be also equipped with an addressed module for easy function control or identification in case of system failure.